There were many reasons to write this story. For starters, to show the winemakers behind the labels since in so many cases it is not the producer that crafts the wine. This new generation of winemakers (below forty years old) show the evolution and the depth of the Greek wine industry during the last decades. As this is a personal list, it is written as I have understood the developments in the wine growing regions and styles of wines. It may not be perfect but is sincere as it can be and is a first attempt to bring into surface some names that are worthy of. I plan to review this list every now and then so it will be always updated. 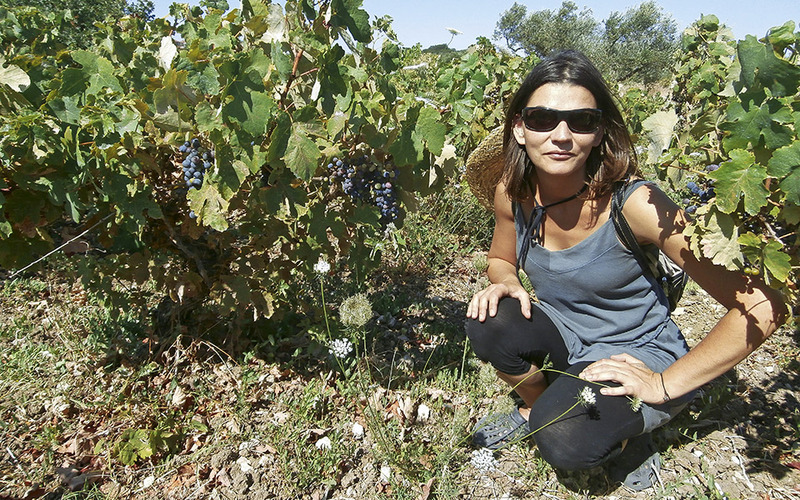 Following her studies in Bordeaux, Melina Tassou went on to work for distinguished French wineries and did a stunt in Australia before returning to Greece and dedicating herself to the Domaine Kikones estate in Thrace, northeastern Greece. There, she has produced excellent wines from Chardonnay, Malagousia and Syrah, all defined by an elegant, Burgundian, I would say, quality and touch. She sums up her philosophy as seeking to intervene as little as possible in the viticultural and vinification process, with the aim of minimizing the use of sulfur in order to achieve a more natural result. Her driving vision is to earn Kikones a place in the international wine market. Following postgraduate studies at the University of Adelaide and several harvests in Australia, Vasilis Georgiou took over as chief enologist at Boutari Wineries in Naoussa under the guidance of Yiannis Voyiatzis, northern Greece, in 2007. 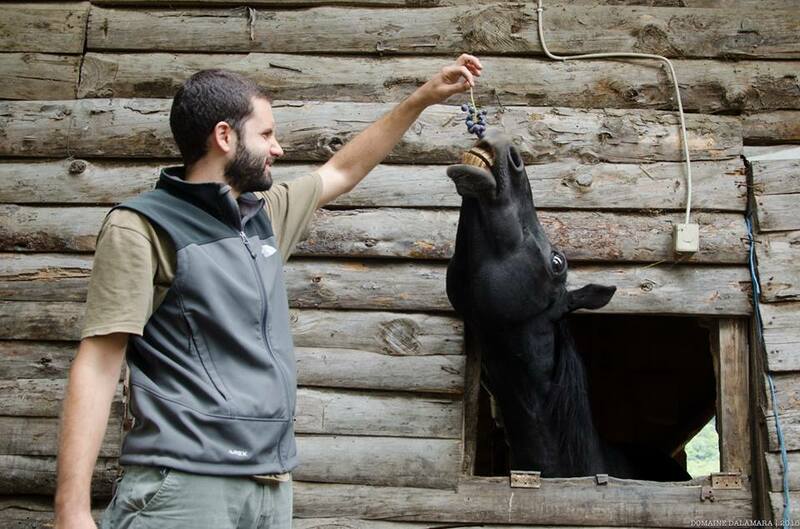 He believes that a comprehensive understanding of the grape and the vineyard is key to the winemaking process, so that the style of wine he envisions can be produced with the minimum of intervention during maturation. He believes that the day will come when Greece earns its place among the world’s most distinguished wine-producing countries. Until then, he takes pride in his signature wine, the first super premium red from the unique vineyards of Naoussa, the 1879 Legacy Boutari, which emerged from a series of vinification experiments using grapes from different parts of the region. 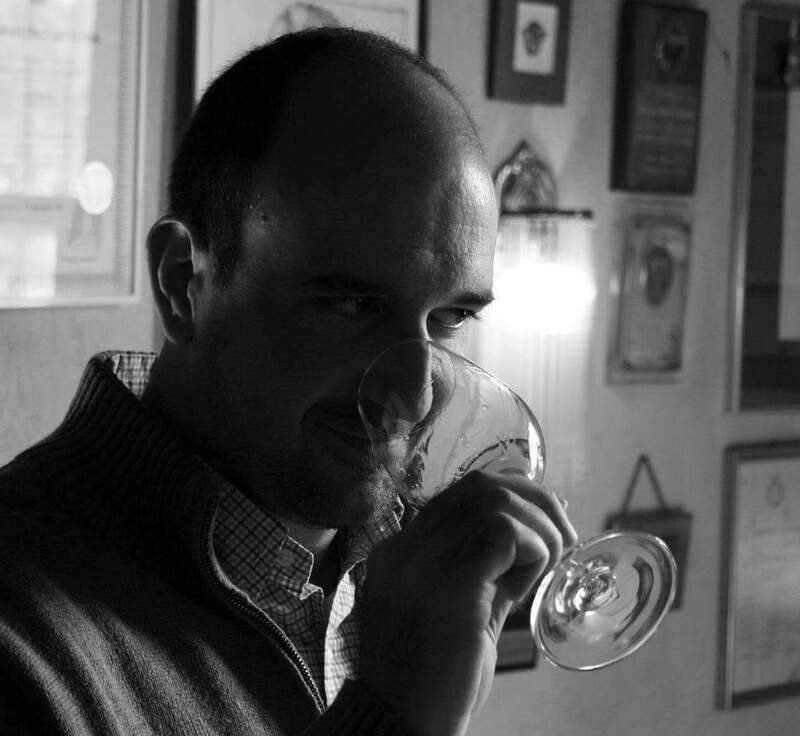 Hailing from a family of winemakers in Tyrnavos, central Greece, and with studies in Italy, Christos Zafeirakis has solid views about winemaking and has emerged as one of the most exciting players in the business. 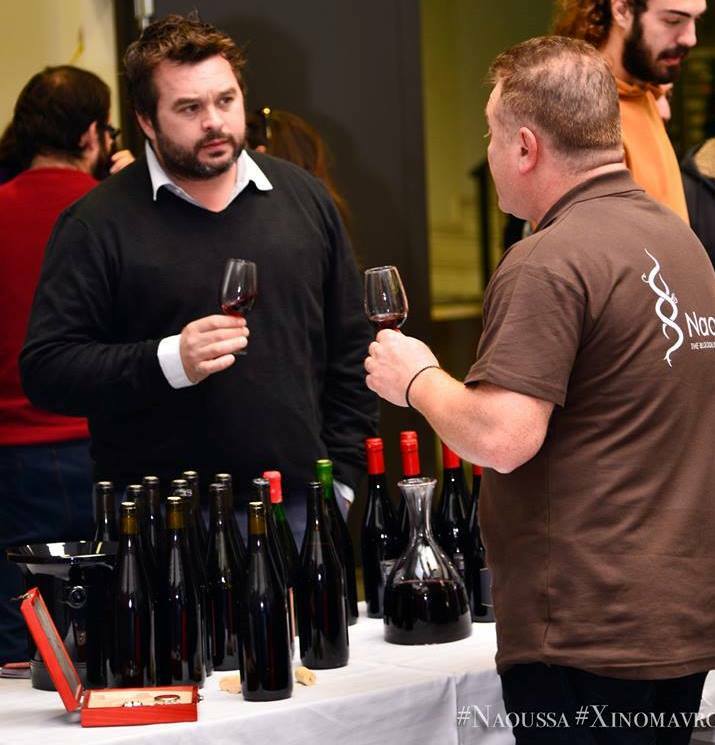 In the past few years he has succeeded in building the Domaine Zafeirakis brand and putting it firmly on the Greek wine map, mainly through the exceptional and award-winning red Limniona, but also with wonderful whites made with Malagousia and Chardonnay. In a nutshell his philosophy is that you should never bank on volume and weight, not even in oak, but on texture so that every sip is like a soft caress. 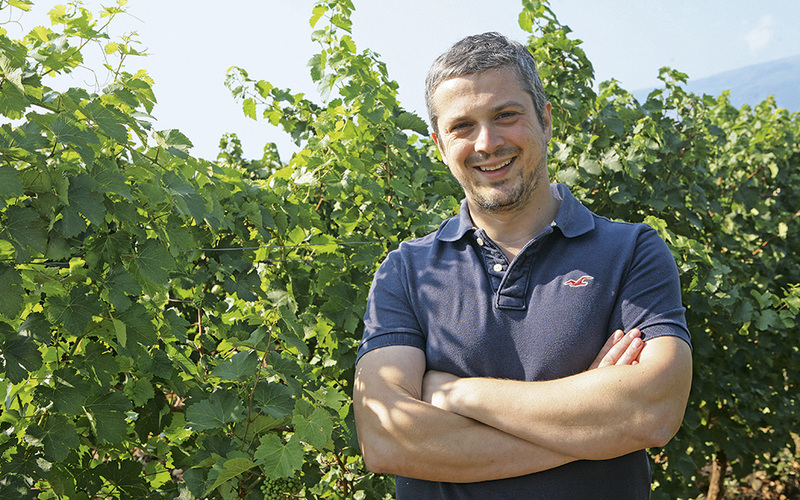 His efforts are currently focused on growing the reputation of the Limniona variety and producing wines from different terroirs in Tyrnavos, always guided by his commitment to one thing: finesse. 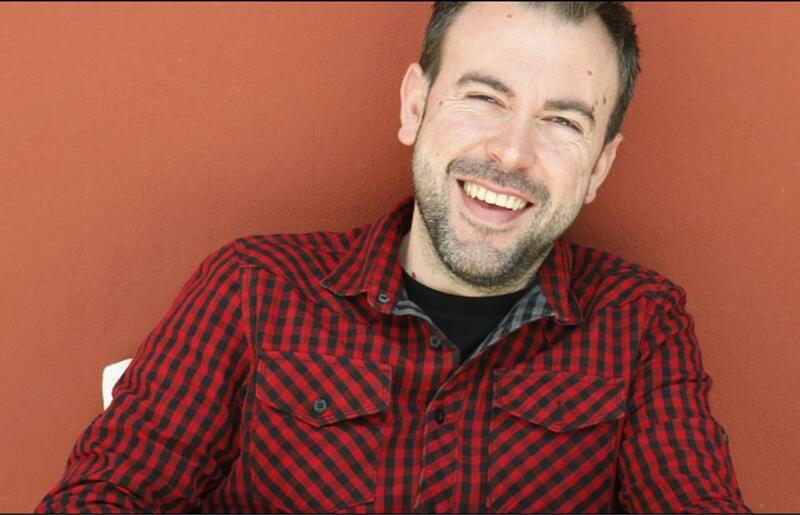 Born during the harvest in 1978, Apostolos Thymiopoulos is considered one of the stars of Greek winemaking. A man of many talents, he is credited with having shifted the flavour tone in Naoussa with his wine Ghi kai Uranos (Earth and Sky) by achieving that elusive combination of a strong tannin structure with a rich palate and fruity depth. His style is considered edgy, as he pushes to the extremes both in viticulture and winemaking in order to bring out the terroir in every final product. His immediate goal is to produce wines in other areas with remarkable vineyards, but also, further in the future, to establish Greek varieties from specific areas on the international wine map. Born in Larissa, Central Greece, in 1979, he studied in Bordeaux and then in Burgundy, where he was trained at the acclaimed wineries of Domaine Roulot and Domaine Georges Roumier. 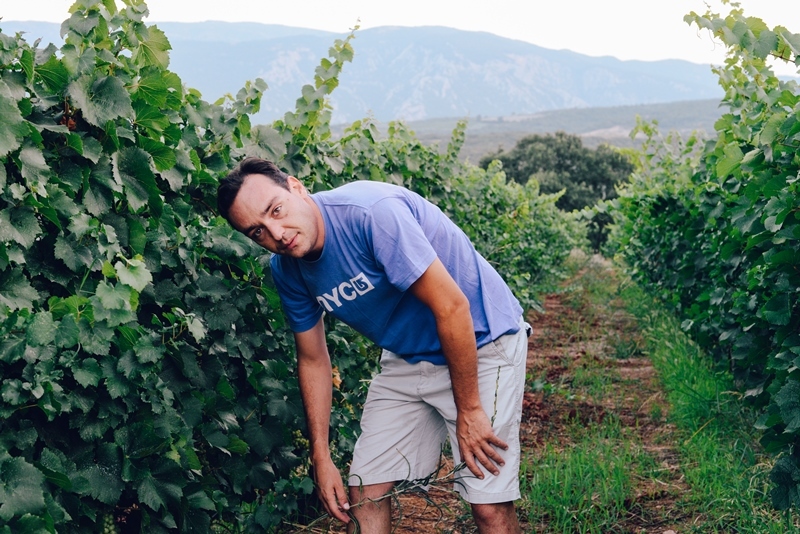 He returned to Greece to take over the family estate, Domaine Katsaros, on the foothills of Mt.Olympus.Producing fine wines is all about “getting it right in the vineyard,” he says. His ambition is “to help Greek wine gain an even better reputation abroad and earn the place it deserves with my wines.” His exceptional Chardonnay, using vinification methods adopted in Burgundy, has set the bar for great Greek whites. Having worked at the family winery since he was a boy and without missing a harvest since his teens, Stamatis Mylonas took over the business in 2006 and shifted its focus to quality wines. In 2014, his Savatiano was awarded a Decanter Gold at Decanter World Wine Awards, earning Mylonas Wines a spot among the rising stars. 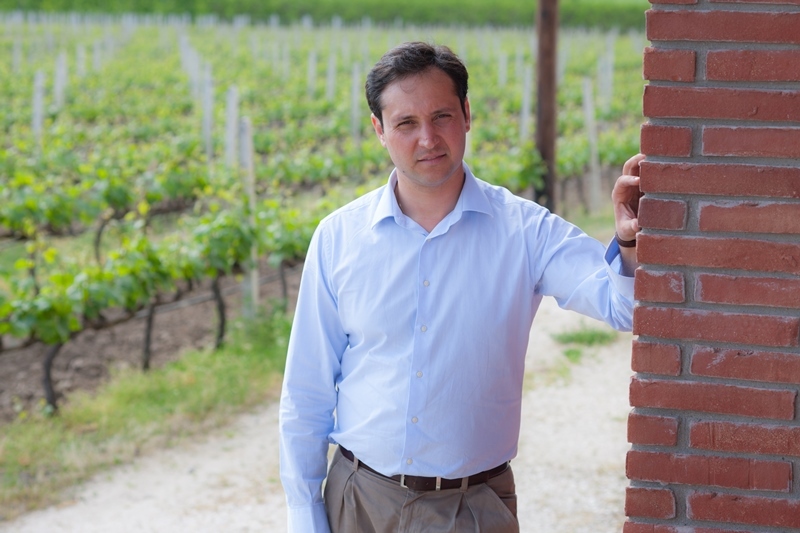 His ambition is the “complete comeback” of Savatiano, while he also aims to explore the further potential for a great wine from this variety, which is prolific in the vineyards of Attica. After testing different vinifications in amphorae, he is now experimenting with a sparkling Savatiano made with the traditional method. An enologist at the Lyrarakis Wines estate since 2002, Myriam Ambuzer conducted her first harvest in Spain. That was where she met her mentor, Pepe Mendoza, who gave her a baptism of fire and taught her that wine is passion and the harvest both an act of love and a battle for life. 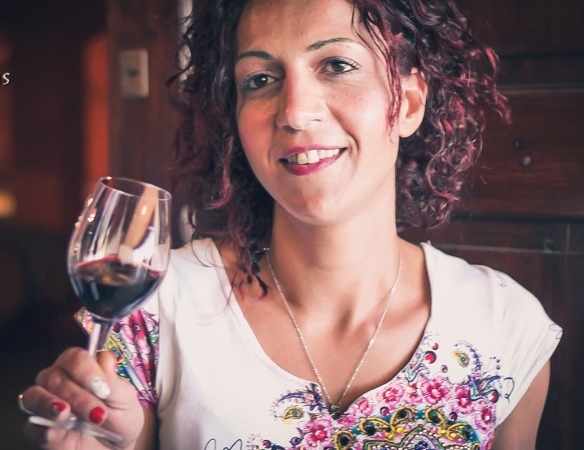 She went on to do excellent work in Crete, securing Lyrarakis a place in the island’s elite wineries by producing wonderful wines such as Dafni, Thrapsathiri, Vidiano and Vilana. Her philosophy is all about expressing authenticity in wine and achieving harmony without resorting to a recipe book, arguing that every grape and every wine needs to be worked in its own special way, every year. Myriam envisions a biodynamic wine that will represent the power of the Cretan terroir and a link to the island’s history. Her signature wine is Vilana, fermented in the estate’s barrels. Dimitris Akrivos (Gaia Wines), Nikos Douloufakis (Douloufakis Winery), Panagiotis Papagiannopoulos (Tetramythos) and Antonis Kioseoglou (Ktima Kir-Yianni).